There are no comments for Streaking A Dish. Click here to post the first comment. 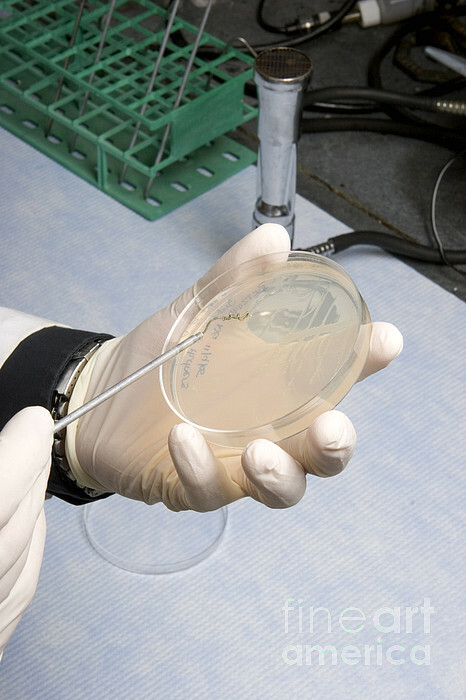 A researcher inoculates an agar plate with bacteria. 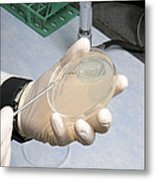 The agar is in a sterile petri dish. 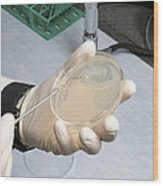 The bacteria will be incubated at a constant temperature for several days. This procedure is called �streaking a dish�.